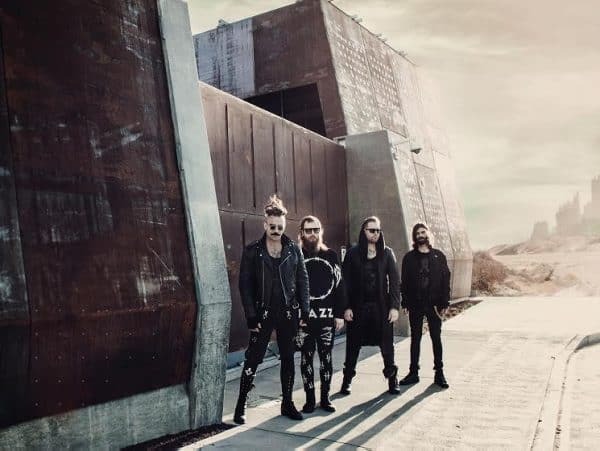 3teeth have a new track out. New track is good. It’s called ‘Degrade’. Yeah.